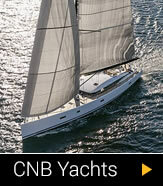 Yachts especially for cruising, all types of cruising ; that are not afraid to show their elegance and performance. 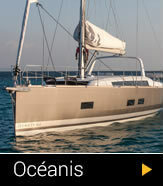 With eight models ranging from 31 to 60 feet, the Oceanis is a safe and efficient sailing yacht. The 7th generation of First sailing yachts is a distillation of sensations and simplicity. 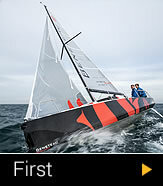 Competitive sailing is entering a new era with high-spirited boats designed for family and friends. Fun, Intuitive, tough, simple, smart. 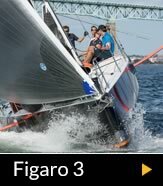 The Figaro Beneteau 3 is the first production foiling one-design monohull ever to be designed. A distillation of technology and innovation. This world renowned shipyard, part of the Beneteau group, is the large yacht and custom building arm of Europes largest boatbuilder.